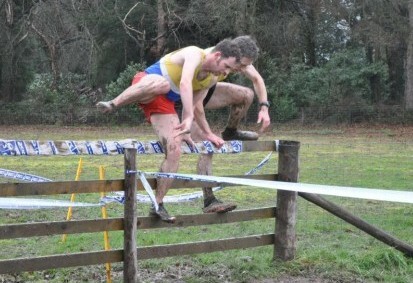 The winter cross country league is a five race series that takes place across North Wales and the borders. Runners compete for both individual and team points. Each event is on a Saturday with the women’s race starting at 2pm followed by the men’s race at 2.45pm. The races are a great introduction to the fun, muddy environment of cross country encompassing running through agricultural fields, playing fields, jumping over stiles and plunging through streams. No entry fee required for club members.